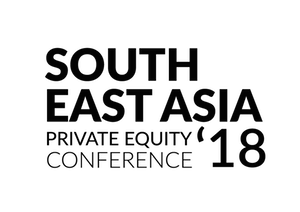 The South-East Asian Private Equity Conference offers unrivalled networking opportunities with upwards of 250 top-tier attendees from across the private equity deal chain in a day of insightful panel discussions and inspiring keynote speeches. 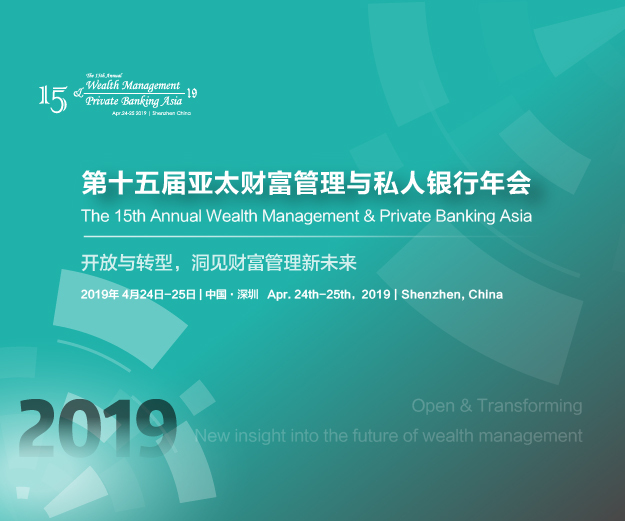 This one-day event brings together more than 50 LPs, 70 GPs, and 30 CxOs representing private equity funds, Limited Partners, Funds-of-Funds, venture capitalists, CEOs of PE-backed companies, ambitious startups, business angels and more. With a focus on deal origination and relationship building, this conference on 4th October 2018 at the Grand Hyatt in Singapore offers the best opportunities in the SEA market for connecting with both the biggest players and the most exciting upcoming names. Caproasia users have access to an exclusive discount of 30% (Discount code SEAPEC_Caproasia). For more information, please contact your regional representative or click here to request for more iformation. 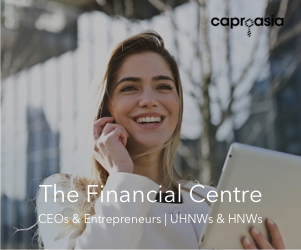 Caproasia users: For financial professionals who advise clients or manage assets in Asia.